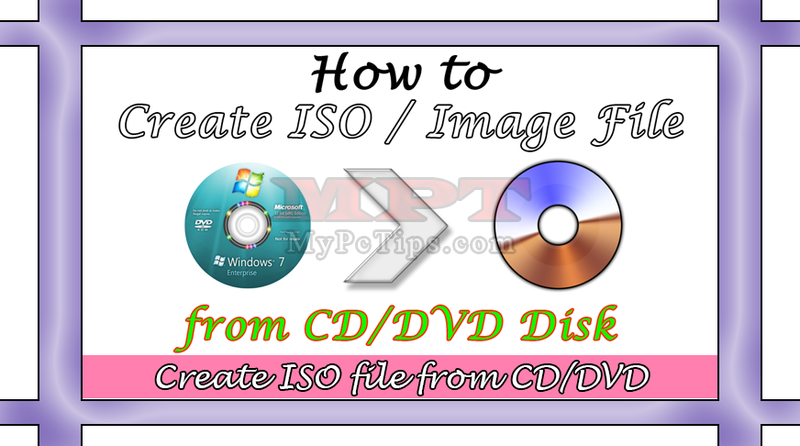 You are here to know, how to create ISO Image File from CD or DVD Disk with quick steps. Which means now you will store your CD/DVD Disks to your Computer and re-burn them to blank disk any time as well as can use ISO Image file directly by mounting to virtual drive. Usually disk become corrupt either using it or not so backing up important disk with ISO Image file is great in some perspectives to not lose any important stored data in Disk. I have shared very easy steps in this post which will definitely make you know how easy this procedure is. 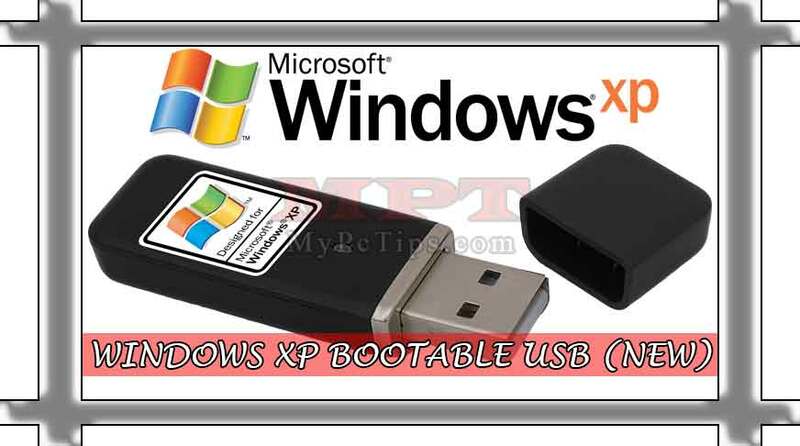 You don't need any skill or extra knowledge for converting Disc to ISO image. 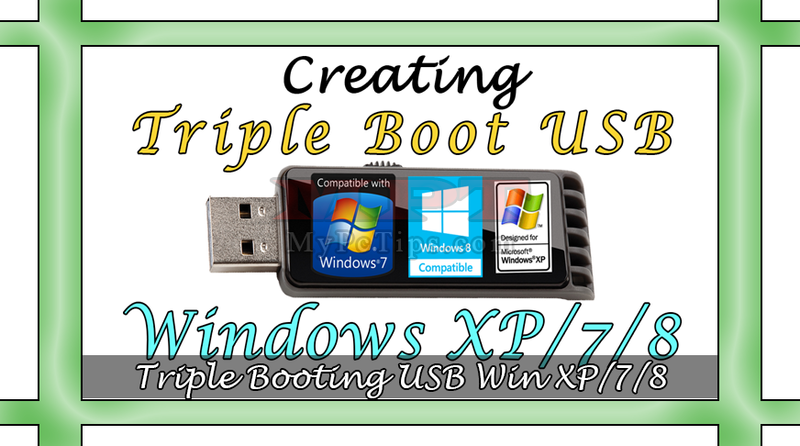 I have use UltraISO program for performing Tutorial in Video either in procedure because it's very easy and you can also use similar programs like, Daemon Tools and many other. After Downloading UltraISO, just "INSTALL" it. Insert your "CD/DVD DISK" in your Rom. Go to "COMPUTER" or "MY COMPUTER". 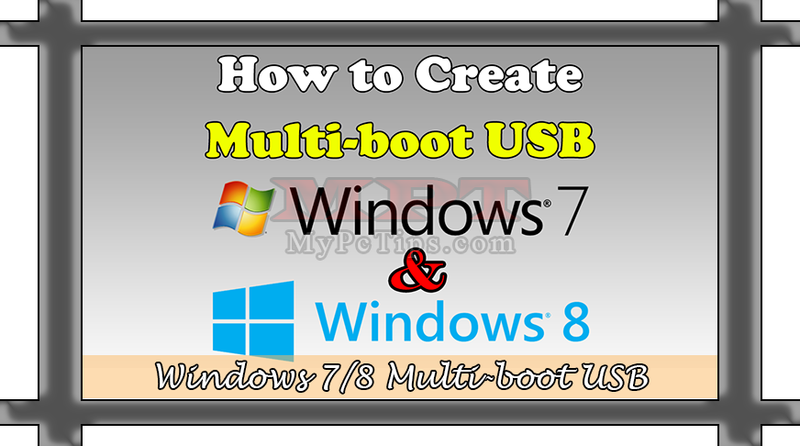 Right Click on "CD DRIVE" and Select "UltraISO" then Click on "CREATE CD/DVD IMAGE...". Now Type Name for your ISO file and Hit "SAVE" button. 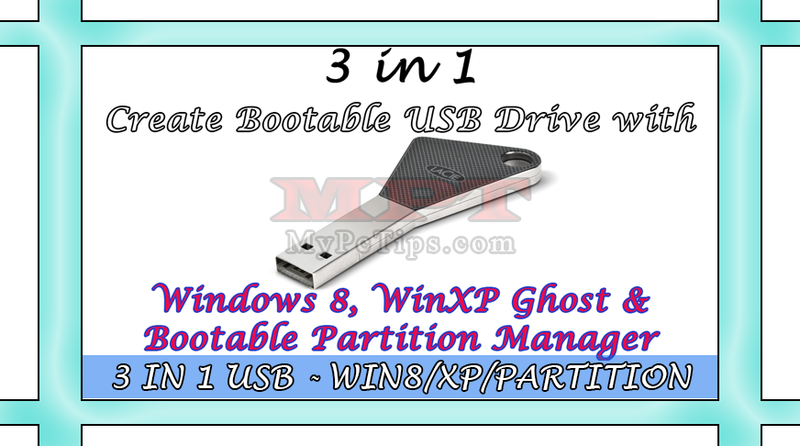 How to Mount ISO Image to Virtual Drive? Right Click on your "ISO IMAGE FILE". Select "UltraISO" then Click on "MOUNT TO DRIVE J:". Simply Right Click on "VIRTUAL DRIVE J:" from My Computer/Computer. Then Select "UltraISO" then Click on "MOUNT..", browse and select your ISO Image.